I was sure whether to include a perfume like this in my review series as the bottle makes me cringe. If you want to read the original details and the first review you can find it here. So, as mentioned, I really am not keen on this packaging at all. It just feels so cheap and trashy that I get no confidence at all from what my be contained within. I’ve never really got behind that whole leopard print look and even a £500 coat in the pattern just makes me shiver and I simply can’t like it. I don’t know why that’s the case but there are some patterns I am not keen on as clothes or homewares or anything and this print is one of them. Now only available on Amazon and through Ebay etc it further makes me wary of this perfume. Avon have got another scent out in this range but they clearly decided this one wasn’t worth continuing. Captivating, alluring, wild. Sparkling greens, exotic camellia, and a touch of sensual sandalwood. With top notes of “green notes” (specific or what..), middle notes of camellia (I have no idea what this scent smells like in a pure form) and base notes of sandalwood it is expected for this perfume to be really heavy and musky with only a slight note of freshness depending on the green notes. 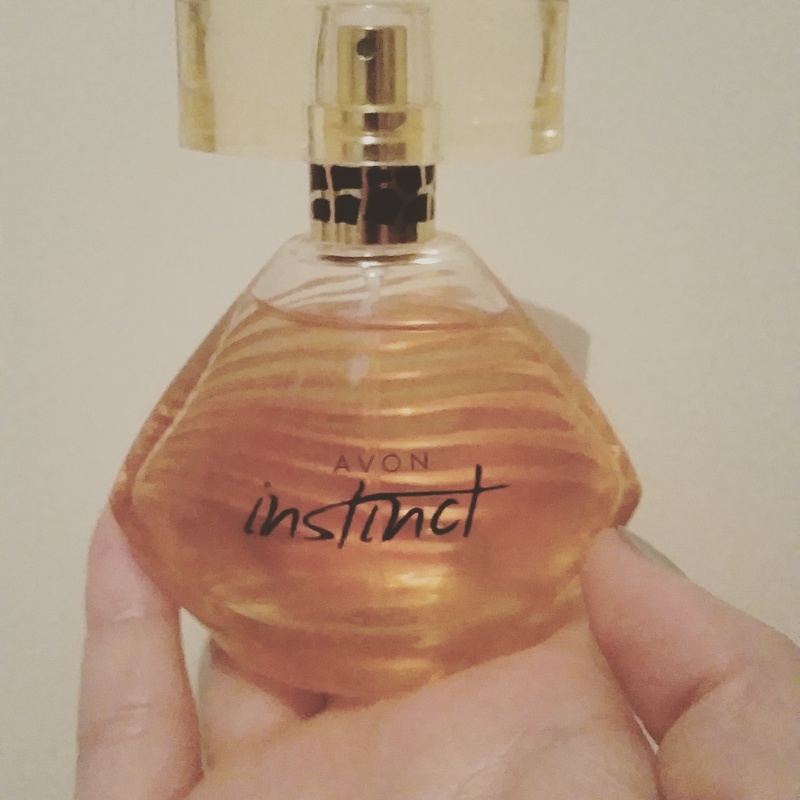 Whilst writing this post I sprayed the perfume on myself for the first time in what may well be over a year, maybe even two, and I waited nervously to see what would be produced and what I would have stuck on my skin for the rest of the day. It smells like I am in a forest or wood where there is grass on the ground and it has recently rained so everything has that damp autumnal woody feel about it. The smell itself is actually fairly pleasing but I would much rather it come in the form of a candle or air freshener than as a perfume. Now I am going to smell like I have gone on a woody walk and had an adventure for the rest of the day. I guess it could be a good perfume if you are trying to woo a person with a adventureous nature but otherwise you might seem a bit strange walking into an office or shop smelling of damp grass and trees. Maybe when I run out of air freshener I can use this perfume in replacement of that as otherwise it will only end up sitting there for the rest of my life unused. This entry was posted in Beauty, Perfume and tagged aroma, bblogger, bbloggers, Beauty, beauty blogger, beauty bloggers, beauty product, beauty regime, blogger, bottle, brand, classy, drugstore, edp, fashion, fashion blogger, floral, fruit, fun, gift, iconic, lblogger, lbloggers, Lifestyle, lifestyle blogger, lifestyle bloggers, partner, Perfume, perfume bottle, perfume review, present, product review, review series, scent, series, style, ukblogger, woody. Bookmark the permalink.